There are a handful of places throughout the world that need to be on every traveler’s bucket list. Patagonia, Argentina in 2017 is one such place. Deep in the heart of South America, at the far end of the Andes Mountains, lies one of nature’s true gifts. Miles of beautiful glaciers curve through the peaks and vistas of the mountains, while the surrounding grasslands present a delightful view of pastoral life, similar to what it was hundreds of years ago. and #24 in World’s Best Places to Visit! Just a few reasons why Patagonia, Argentina in 2017 is a MUST! Helsingfors Lodge guests enjoying an afternoon horseback ride to Blue Lagoon glacier. 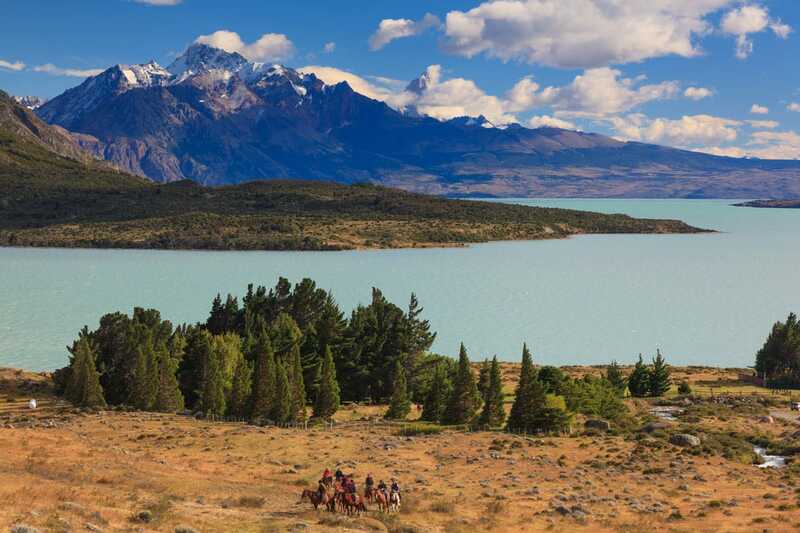 Another reason why everyone should visit Patagonia, Argentina in 2017 is that it has recently become increasingly affordable to visit the country. This year has seen the removal of the hefty 21% VAT tax on foreigners staying in hotels. 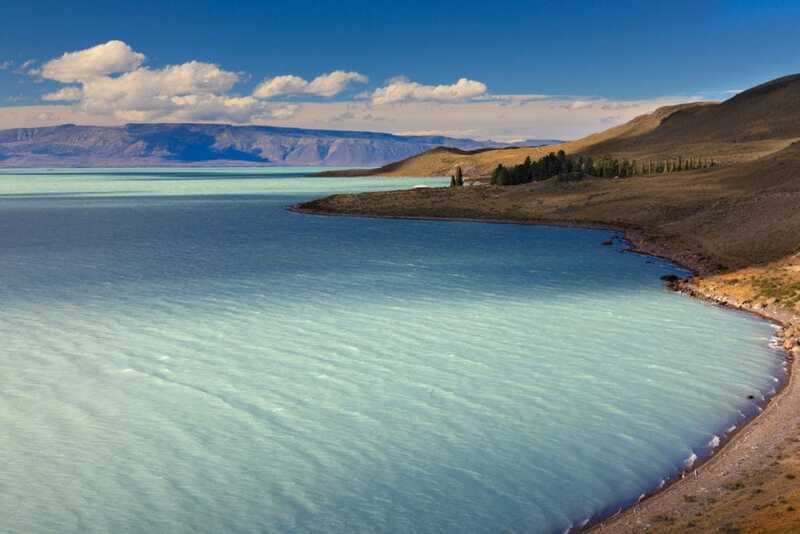 Additionally, the $160 visa fee has been lifted for U.S. citizens traveling to Argentina. Finally, Argentinean banks and ATMs are offering a more competitive exchange rate to the dollar, which provide travelers with more bang for their buck! 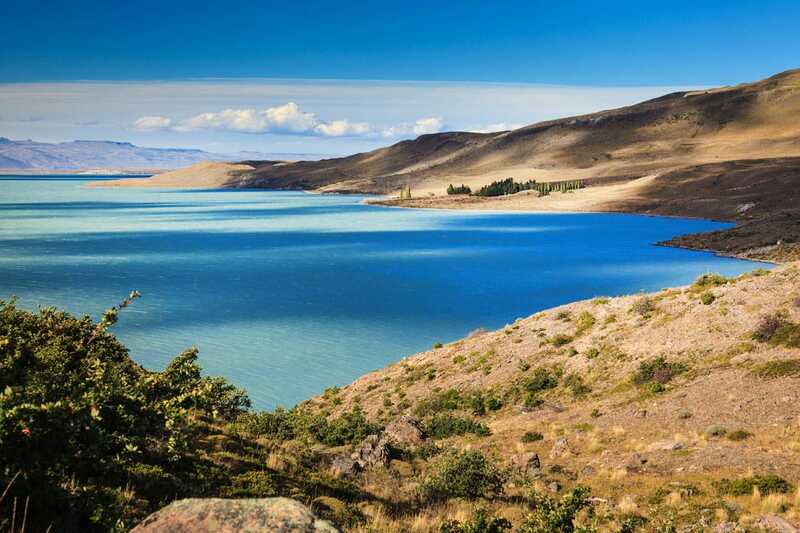 But monetary benefits aside, to visit Patagonia is to take a breathless step outside into a foreign land lush with natural vegetation and supreme beauty. Trivial matters of normal life can be cast aside temporarily as one escapes into this never-ending region of incredible views and glorious mystique. If you’re one of the many people currently considering a magnificent trip into the realm of Patagonia, Argentina in 2017 could very well be your year to do so!